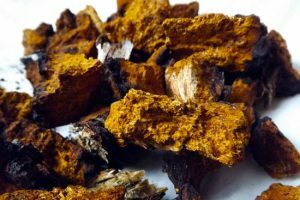 50 grams Wild Crafted Chaga Mushroom (large chunks) for immunity, energy, longevity, GI health and potent antioxidant support. 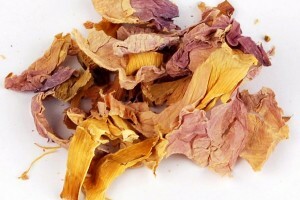 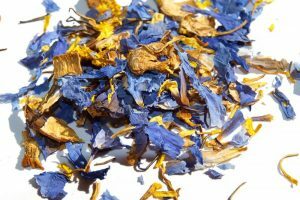 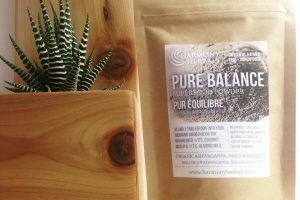 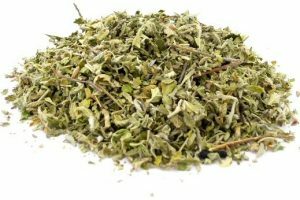 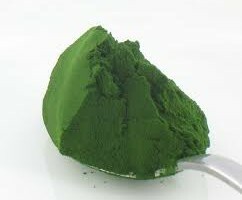 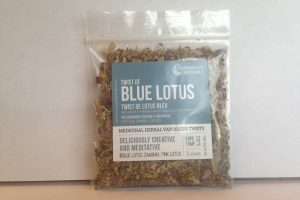 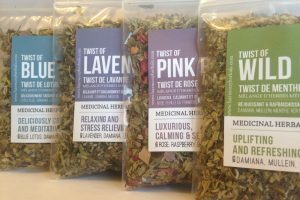 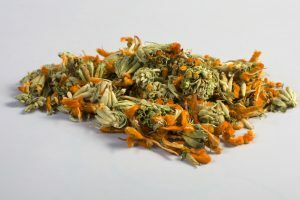 Categories: Ethnobotanicals, Organic Loose Leaf Teas, Dried Herbs and Superfoods. 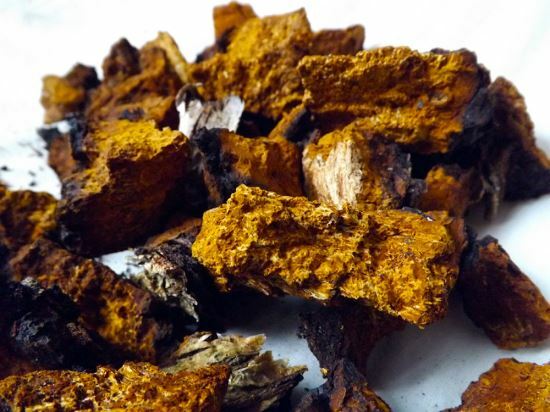 Be the first to review “Wildcrafted Chaga Mushroom” Click here to cancel reply.